The JLD is an organization where women Give back to their community, Grow professionally and as leaders, and Get Connected to other women. 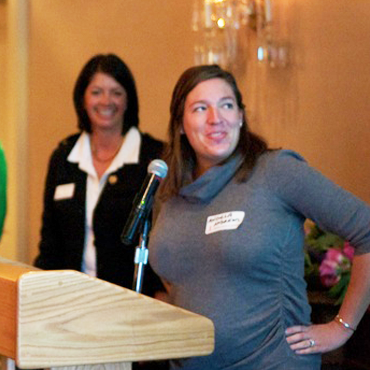 The Junior League of Denver is a women’s nonprofit training organization. Our current focus is dedicated to improving literacy rates for children. 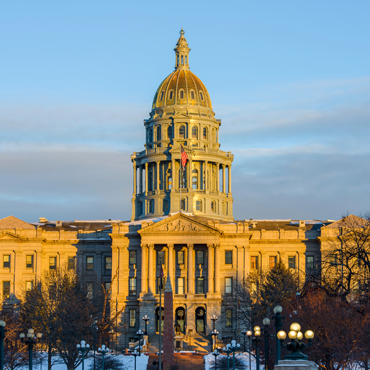 The Junior League of Denver advocates for legislation related to education and health issues for women and children. Fundraisers like our Mile High Holiday Mart, award-winning cookbooks and The Journey support our training and community efforts. Training women to become civic leaders is the very heart of our mission. Our members receive ongoing experiential and formal training. 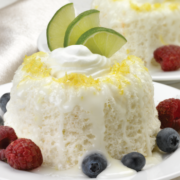 A celebratory treat – just in time for St. Patrick’s Day! Need help with meal prepping? We have you covered. Join us for our annual tour of fabulous Denver kitchens! 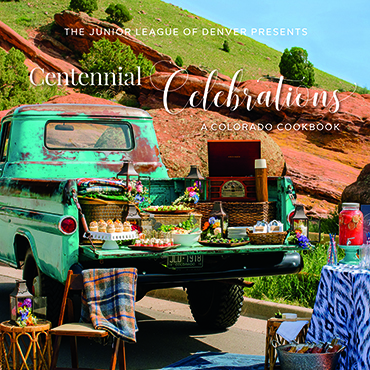 The Junior League of Denver is proud to announce that Centennial Celebrations, the JLD’s sixth cookbook, will release in 2019! The new cookbook will join the League’s collection of five other award-winning cookbooks. The League needs your help! Learn more. 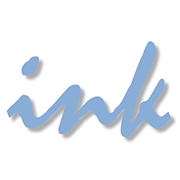 Ink is JLD’s membership newsletter, currently published three times a year: Fall, Winter and Spring. Ink provides a wonderful snapshot of what is going on in the League, and is a great way to stay abreast of JLD happenings. Please email ink@jld.org with questions or story ideas. The Junior League of Denver is a women’s training organization that develops civic leaders committed to improving our community. 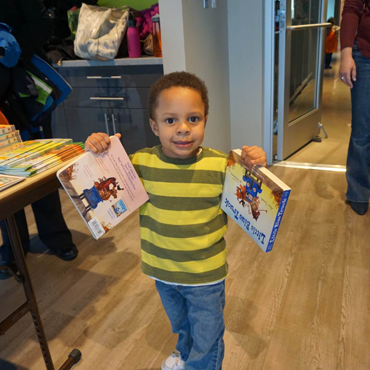 We are currently working to improve literacy rates in the Denver metro area for children, from birth through third grade. Founded in 1918, the League started many well-known Denver institutions including the Children’s Museum of Denver, the Mile High Transplant Bank and the Red Rocks concerts.